Laser Box Winter [Classic] Level 20 Walkthrough, Cheats, Solution for Android, iPhone, iPad, iPod. 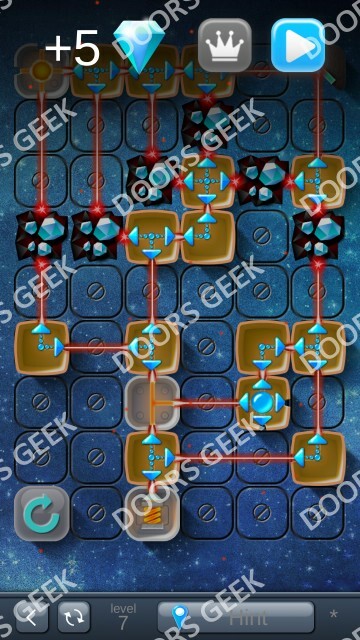 Laser Box Winter [Classic] Level 19 Walkthrough, Cheats, Solution for Android, iPhone, iPad, iPod. Laser Box Winter [Classic] Level 18 Walkthrough, Cheats, Solution for Android, iPhone, iPad, iPod. 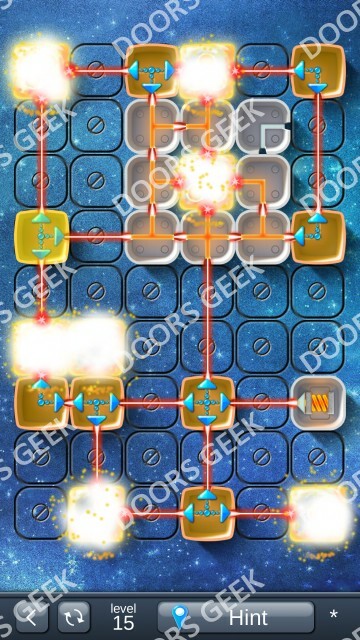 Laser Box Winter [Classic] Level 17 Walkthrough, Cheats, Solution for Android, iPhone, iPad, iPod. Laser Box Winter [Classic] Level 16 Walkthrough, Cheats, Solution for Android, iPhone, iPad, iPod. Laser Box Winter [Classic] Level 15 Walkthrough, Cheats, Solution for Android, iPhone, iPad, iPod. 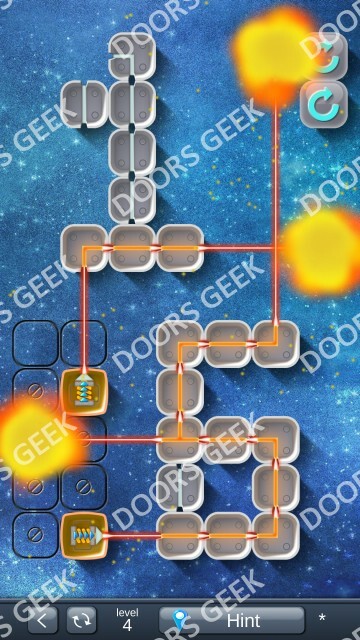 Laser Box Winter [Classic] Level 14 Walkthrough, Cheats, Solution for Android, iPhone, iPad, iPod. 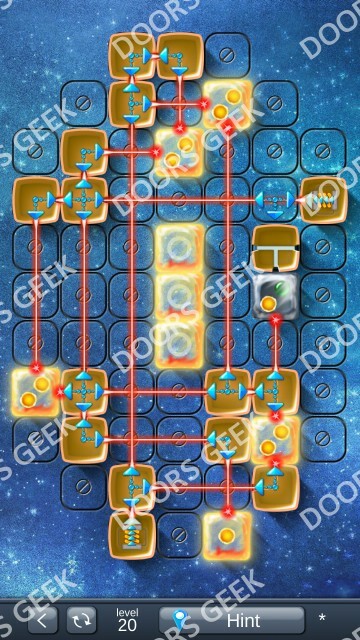 Laser Box Winter [Classic] Level 13 Walkthrough, Cheats, Solution for Android, iPhone, iPad, iPod. 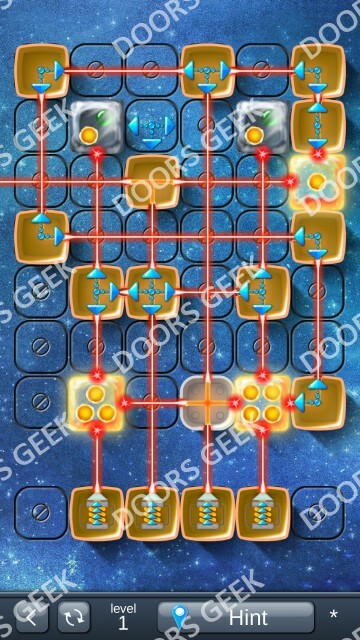 Laser Box Winter [Classic] Level 12 Walkthrough, Cheats, Solution for Android, iPhone, iPad, iPod. 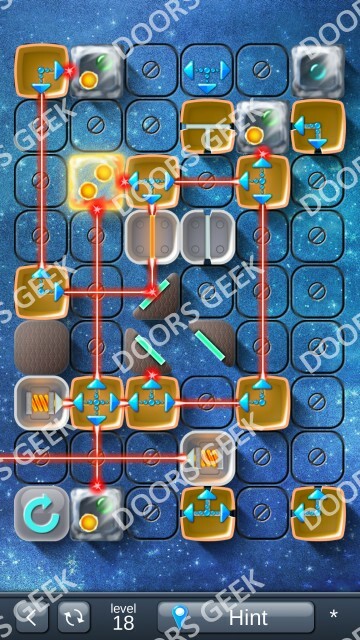 Laser Box Winter [Classic] Level 11 Walkthrough, Cheats, Solution for Android, iPhone, iPad, iPod. 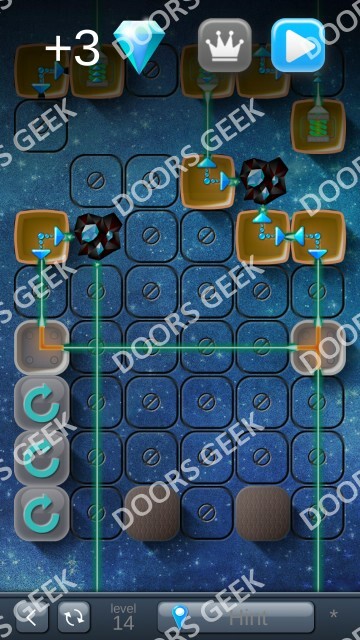 Laser Box Winter [Classic] Level 10 Walkthrough, Cheats, Solution for Android, iPhone, iPad, iPod. 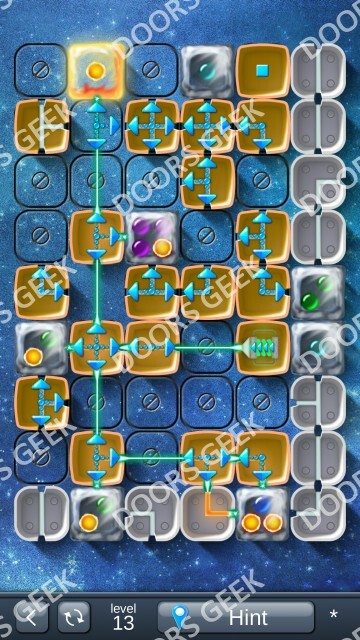 Laser Box Winter [Classic] Level 9 Walkthrough, Cheats, Solution for Android, iPhone, iPad, iPod. Laser Box Winter [Classic] Level 8 Walkthrough, Cheats, Solution for Android, iPhone, iPad, iPod. 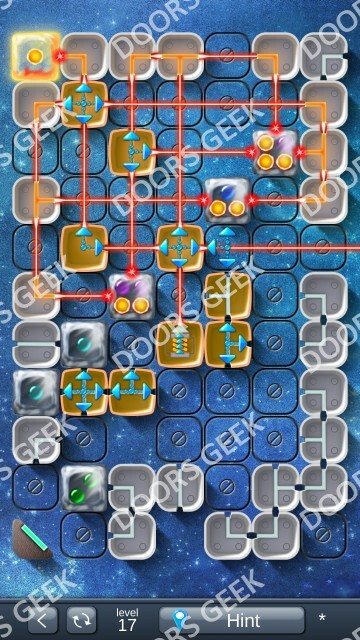 Laser Box Winter [Classic] Level 7 Walkthrough, Cheats, Solution for Android, iPhone, iPad, iPod. 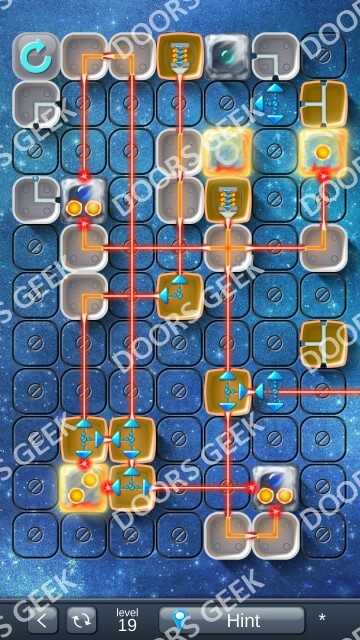 Laser Box Winter [Classic] Level 6 Walkthrough, Cheats, Solution for Android, iPhone, iPad, iPod. 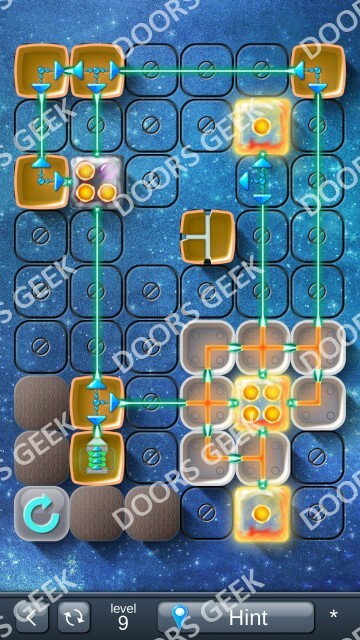 Laser Box Winter [Classic] Level 5 Walkthrough, Cheats, Solution for Android, iPhone, iPad, iPod. 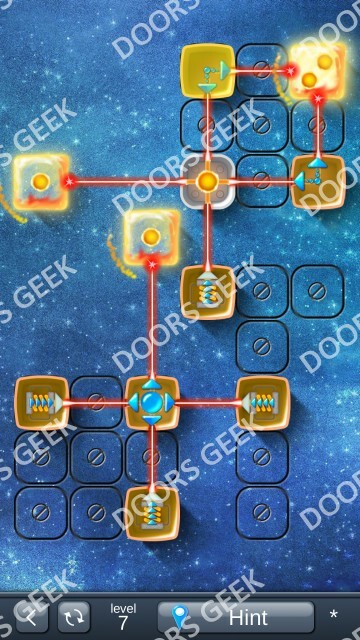 Laser Box Winter [Classic] Level 4 Walkthrough, Cheats, Solution for Android, iPhone, iPad, iPod. Laser Box Winter [Classic] Level 3 Walkthrough, Cheats, Solution for Android, iPhone, iPad, iPod. 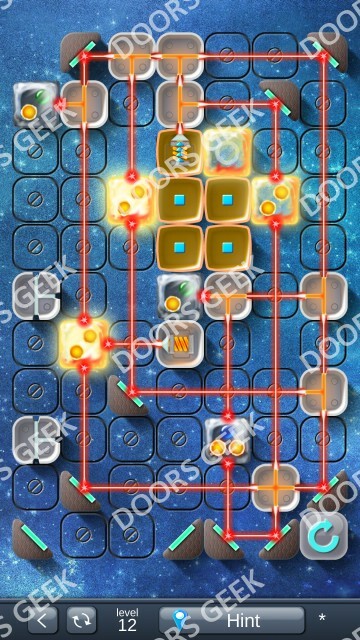 Laser Box Winter [Classic] Level 2 Walkthrough, Cheats, Solution for Android, iPhone, iPad, iPod. 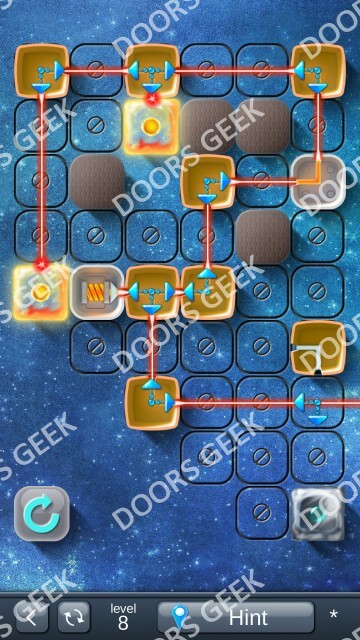 Laser Box Winter [Classic] Level 1 Walkthrough, Cheats, Solution for Android, iPhone, iPad, iPod. 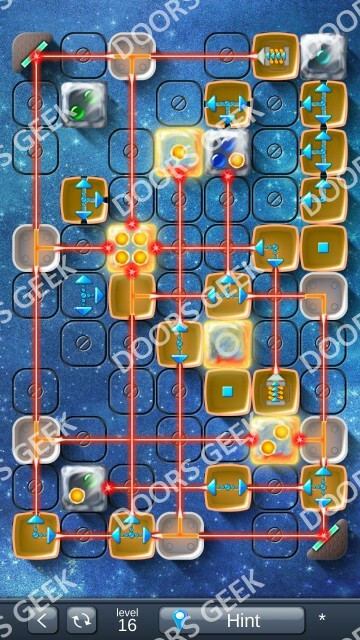 Laser Box Winter [Basic] Level 20 Walkthrough, Cheats, Solution for Android, iPhone, iPad, iPod. 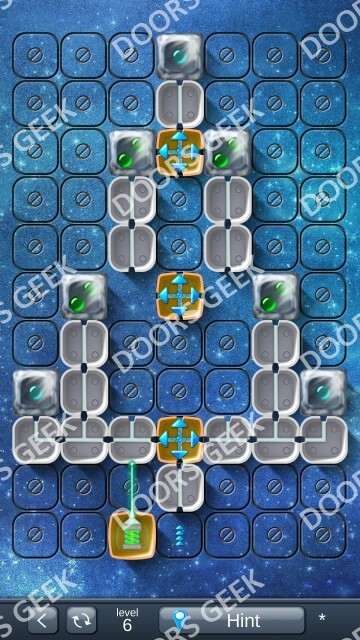 Laser Box Winter [Basic] Level 19 Walkthrough, Cheats, Solution for Android, iPhone, iPad, iPod. 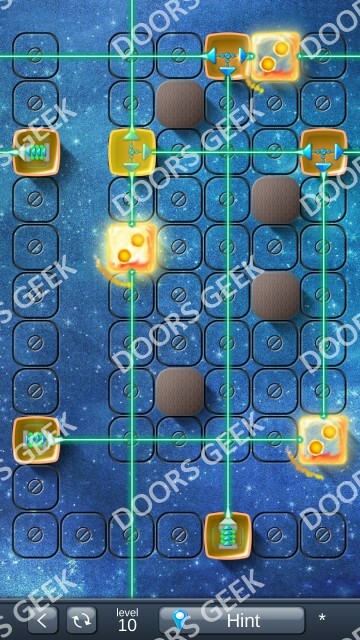 Laser Box Winter [Basic] Level 18 Walkthrough, Cheats, Solution for Android, iPhone, iPad, iPod. 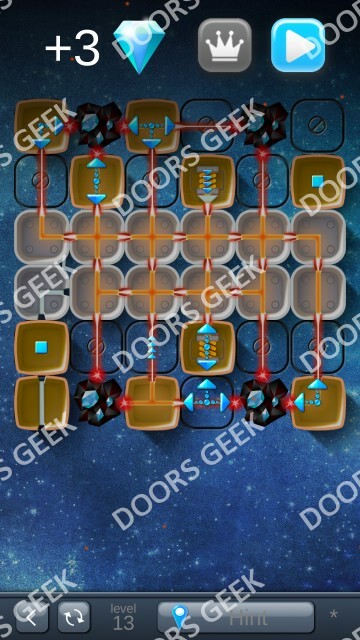 Laser Box Winter [Basic] Level 17 Walkthrough, Cheats, Solution for Android, iPhone, iPad, iPod. 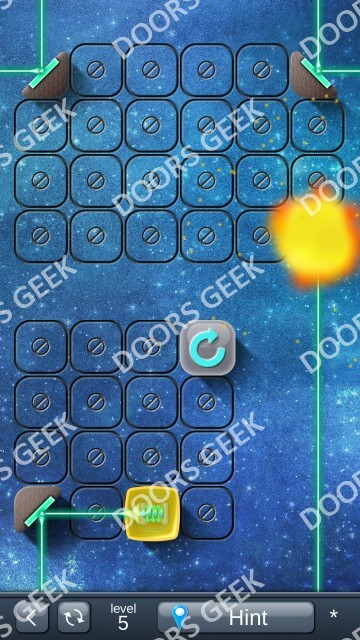 Laser Box Winter [Basic] Level 16 Walkthrough, Cheats, Solution for Android, iPhone, iPad, iPod. 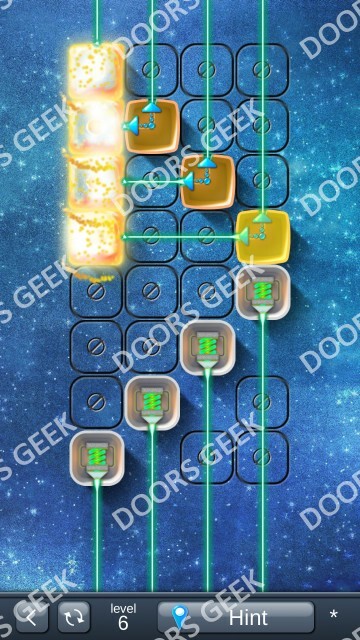 Laser Box Winter [Basic] Level 15 Walkthrough, Cheats, Solution for Android, iPhone, iPad, iPod. 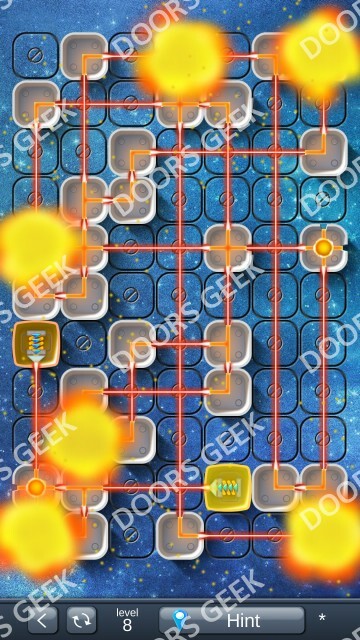 Laser Box Winter [Basic] Level 14 Walkthrough, Cheats, Solution for Android, iPhone, iPad, iPod. 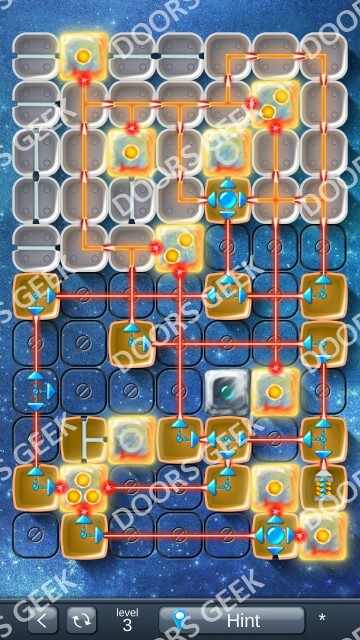 Laser Box Winter [Basic] Level 13 Walkthrough, Cheats, Solution for Android, iPhone, iPad, iPod. 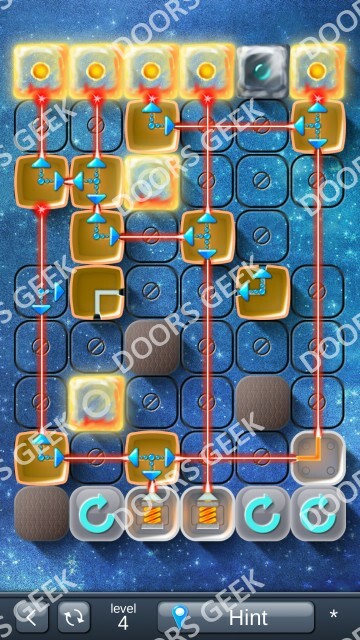 Laser Box Winter [Basic] Level 12 Walkthrough, Cheats, Solution for Android, iPhone, iPad, iPod. 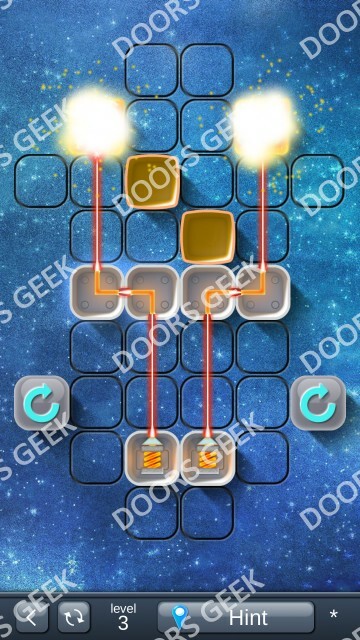 Laser Box Winter [Basic] Level 11 Walkthrough, Cheats, Solution for Android, iPhone, iPad, iPod. 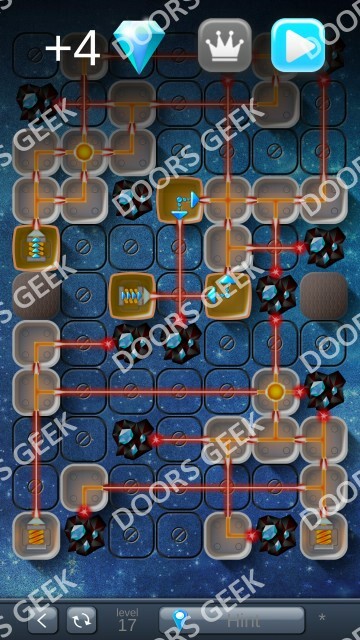 Laser Box Winter [Basic] Level 10 Walkthrough, Cheats, Solution for Android, iPhone, iPad, iPod. 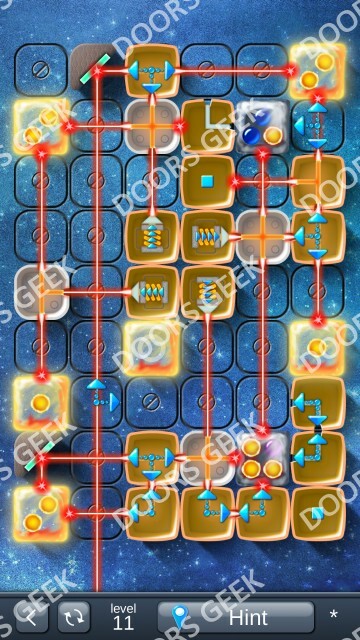 Laser Box Winter [Basic] Level 9 Walkthrough, Cheats, Solution for Android, iPhone, iPad, iPod. 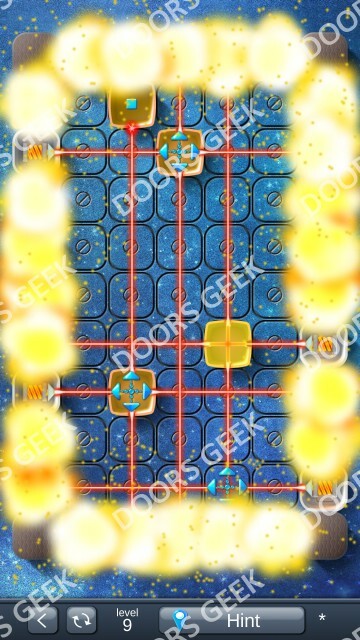 Laser Box Winter [Basic] Level 8 Walkthrough, Cheats, Solution for Android, iPhone, iPad, iPod. 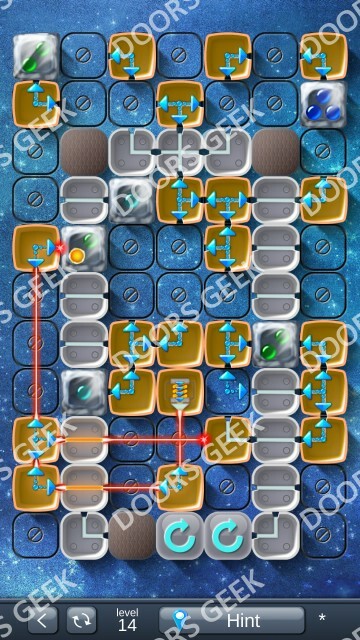 Laser Box Winter [Basic] Level 7 Walkthrough, Cheats, Solution for Android, iPhone, iPad, iPod. 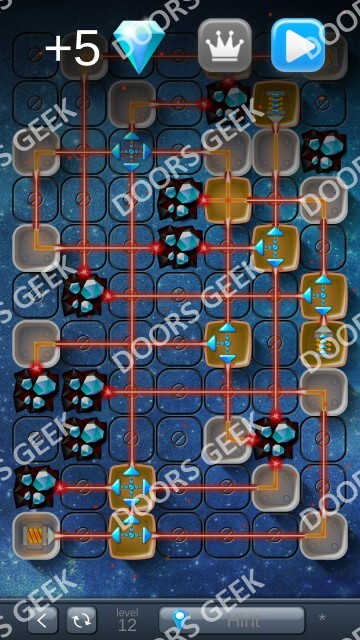 Laser Box Winter [Basic] Level 6 Walkthrough, Cheats, Solution for Android, iPhone, iPad, iPod. 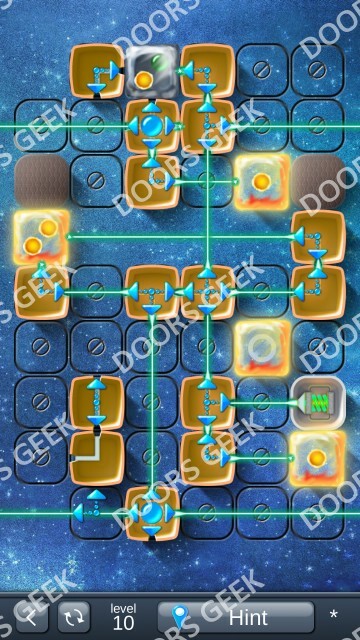 Laser Box Winter [Basic] Level 5 Walkthrough, Cheats, Solution for Android, iPhone, iPad, iPod. 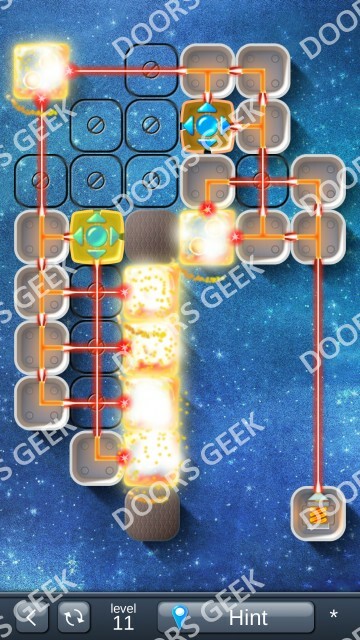 Laser Box Winter [Basic] Level 4 Walkthrough, Cheats, Solution for Android, iPhone, iPad, iPod. 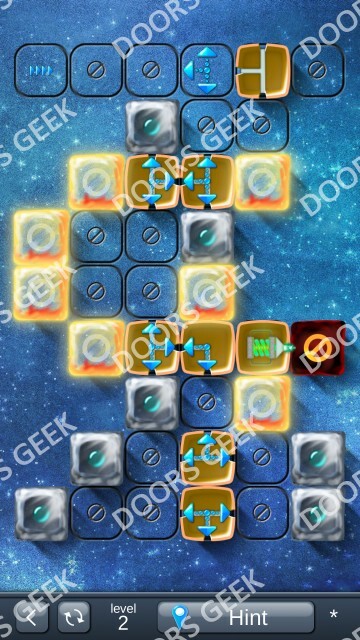 Laser Box Winter [Basic] Level 3 Walkthrough, Cheats, Solution for Android, iPhone, iPad, iPod. 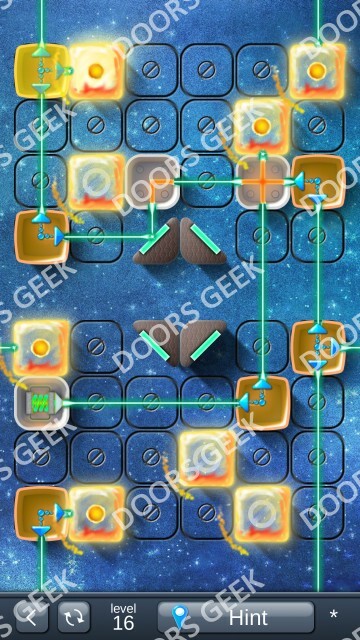 Laser Box Winter [Basic] Level 2 Walkthrough, Cheats, Solution for Android, iPhone, iPad, iPod. 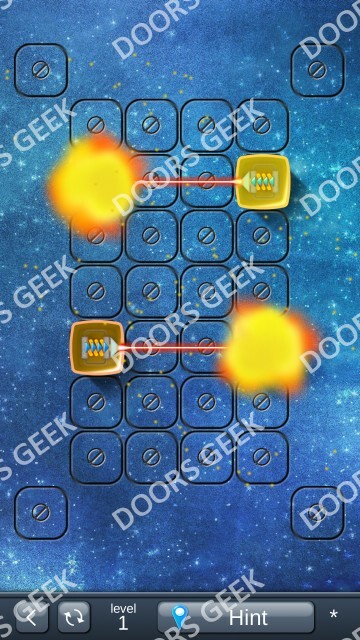 Laser Box Winter [Basic] Level 1 Walkthrough, Cheats, Solution for Android, iPhone, iPad, iPod. 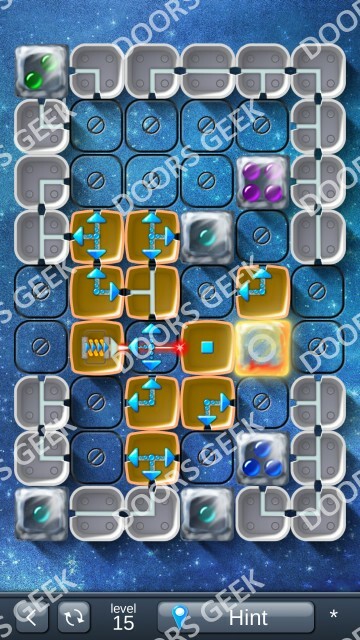 Laser Box Winter is the sequel of the popular puzzle game Laser Box made by South-Media, available to play on android devices. 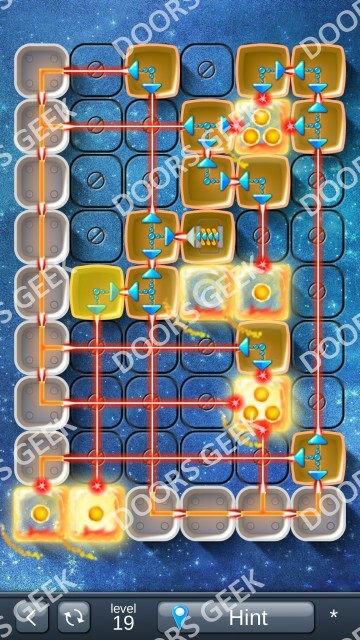 The aim of the game remains the same, use the given tiles in each level to guide the laser beams to the designated areas. 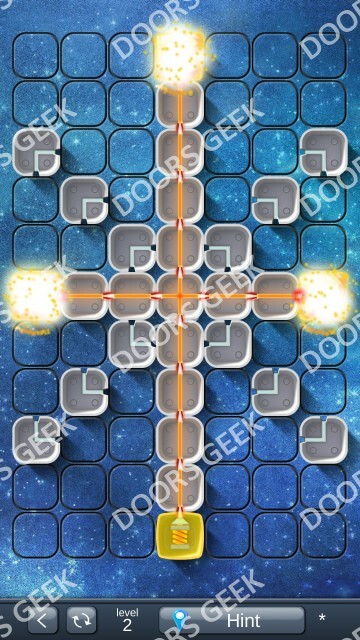 LaserBox Winter brings some cool new gameplay improvements like rotating tiles, ability to move the laser sources and new types of game elements. 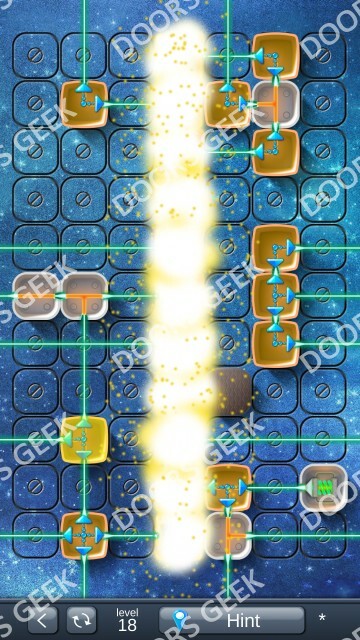 As you may already know, laser box is a challenging game and gets hard quite fast. 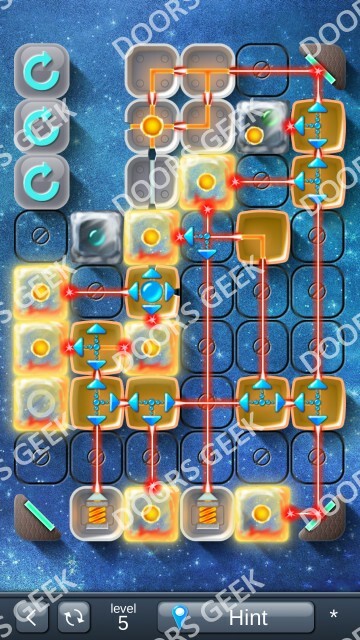 This page will help you solve the levels you can't beat on your own. 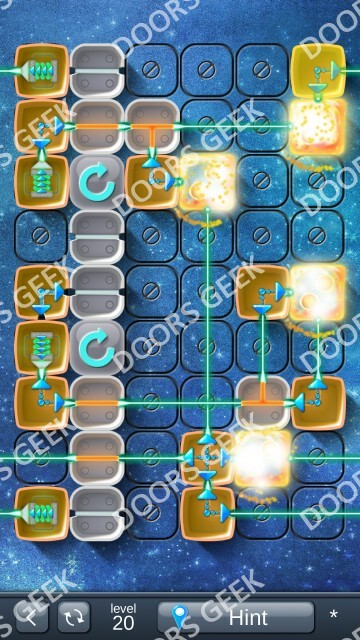 Just pick a level below to see the solution.